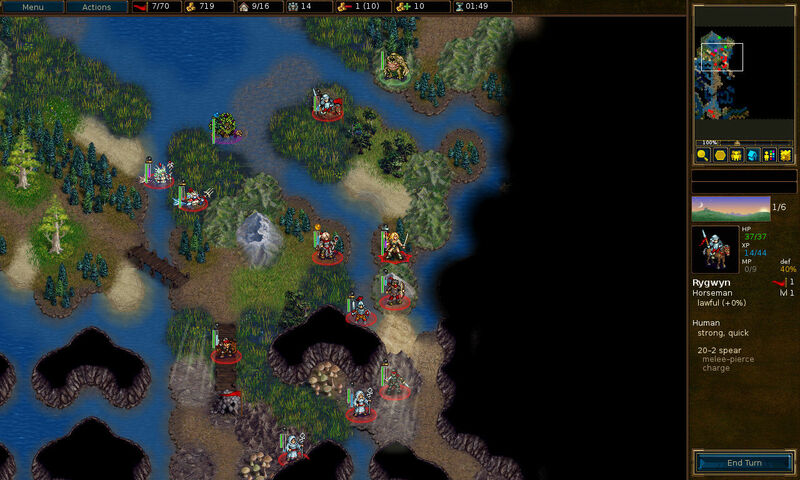 The Battle for Wesnoth game has reached a new stable series by releasing the 1.12.0 release. Here’s how to install it in Ubuntu from PPA. The Battle for Wesnoth is a turn-based strategy video game with a fantasy setting, featuring both single-player, and online/hotseat multiplayer combat. 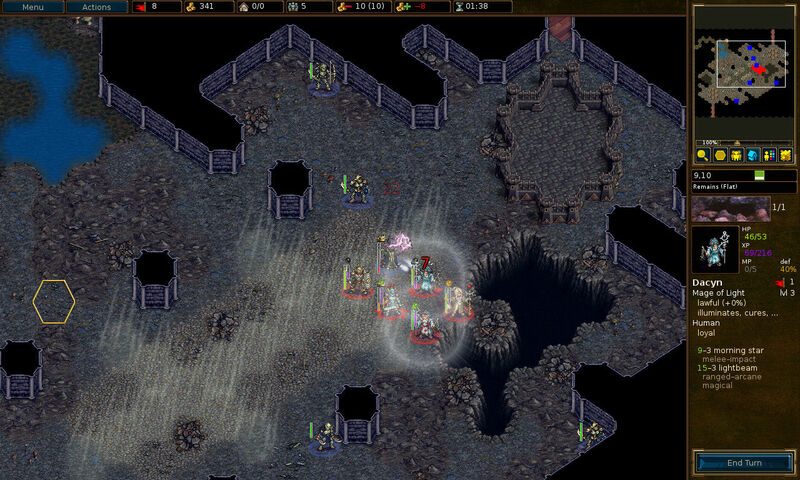 In Wesnoth, the player attempts to build a powerful army by controlling villages and defeating enemies for experience. 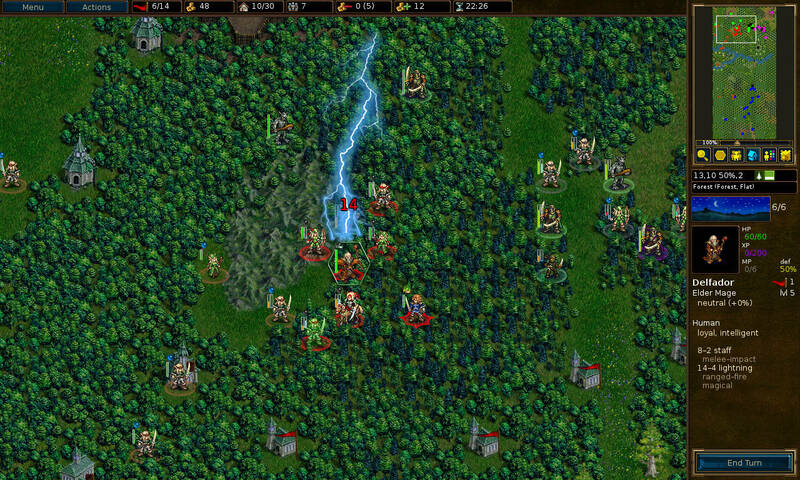 The game is loosely based on the Sega Genesis games Master of Monsters and Warsong. 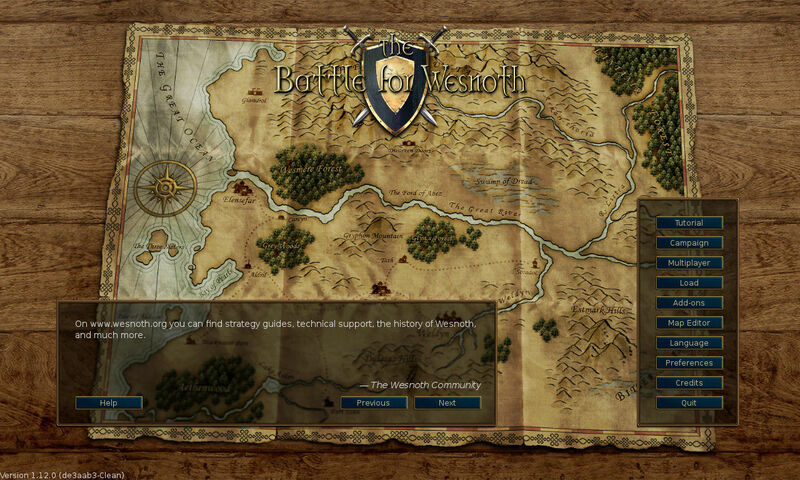 The latest Wesnoth 1.12.0 was released a few days ago, which brings forth loads of new features for players and content creators, as well as a vast number of bug fixes and small enhancements. 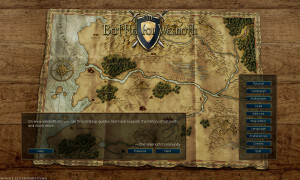 A new multiplayer faction, a refurnished game interface, and an improved map editor comprise only a small fraction of the changes this new version has to offer to veterans from previous versions. For details, go to the official web page. 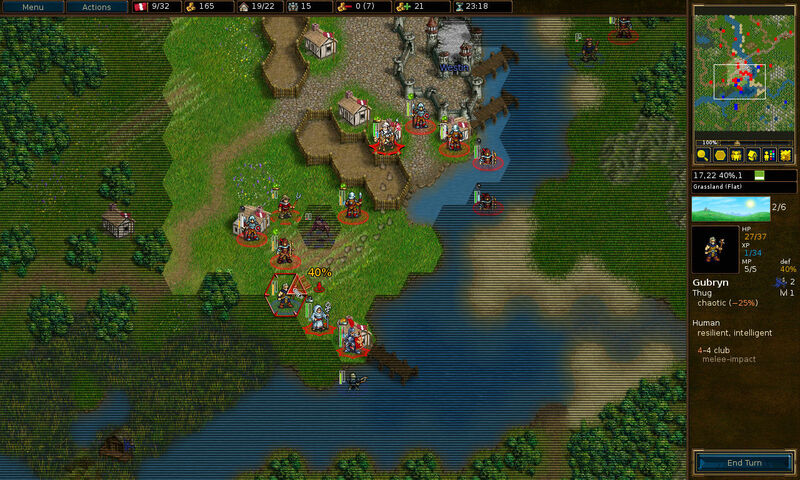 An unofficial PPA has made the new release into PPA, available for Ubuntu 14.04, Ubuntu 14.10 and Linux Mint 17. 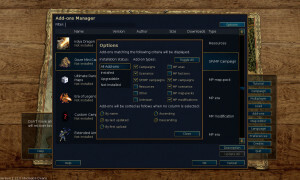 Above commands will add the PPA repository, update your system package cache, and finally download & install the game.